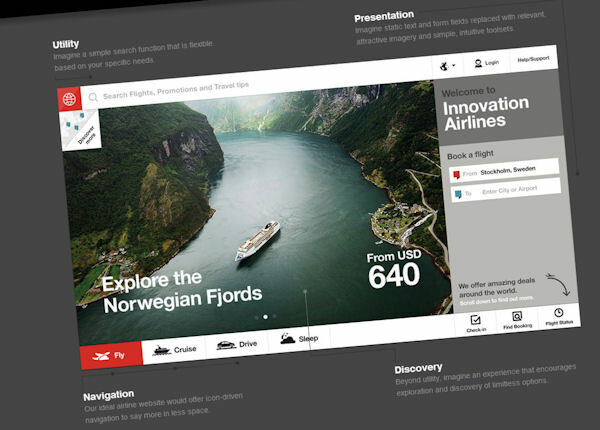 Inspiration: is this the future of airline websites? Is this the future of airline websites? I love websites like this one, that take a real world problem, analyse it, and then offer a possible, user-centred solution: The future of airline websites. Posted on Wednesday 19 March 2014 Tuesday 16 April 2019 Categories WebTags airline, analysis, design, IA, problem, solve, Web, web devLeave a comment on Inspiration: is this the future of airline websites?